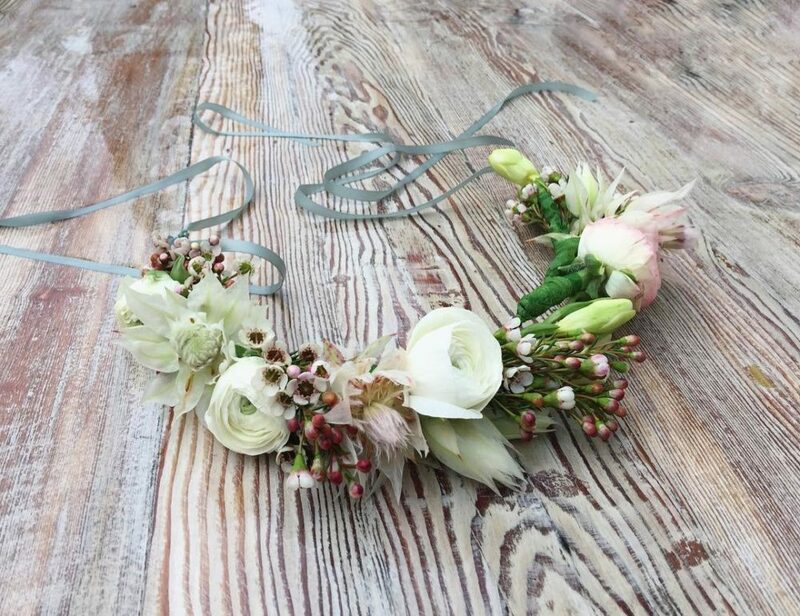 Order a hand-made Petal&Post flower crown, using only the freshest blooms. Each crown is unique and is designed specifically for the customer, based on their individual event and colour selection. Free delivery within our zone 1 delivery area. Please preorder crowns 3 days in advance. Melissa Louise candles are made from pure soy wax which is infused with 100% organic essential oils. The candles burn beautifully, smell divine.